"The Avocent® ACS 8000 advanced console server series continues the long running success story with a new, ground-up platform of innovation, integrating important new connectivity features such as gigabit fiber, USB and sensors. IT professionals and network operations center (NOC) personnel can now harness these new capabilities to further enable them to perform secure, remote data center management and out-of-band management of IT assets from anywhere in the world. Featuring a dual-core ARM processor architecture with expanded memory capabilities, the updated Linux operating system and DSView™ management software, provides the Avocent® ACS 8000 optimal performance, security, reliability for a complete out-of-band management solution." - from ACS 8000's data sheet brochure. Here are some basic configuration steps I did. 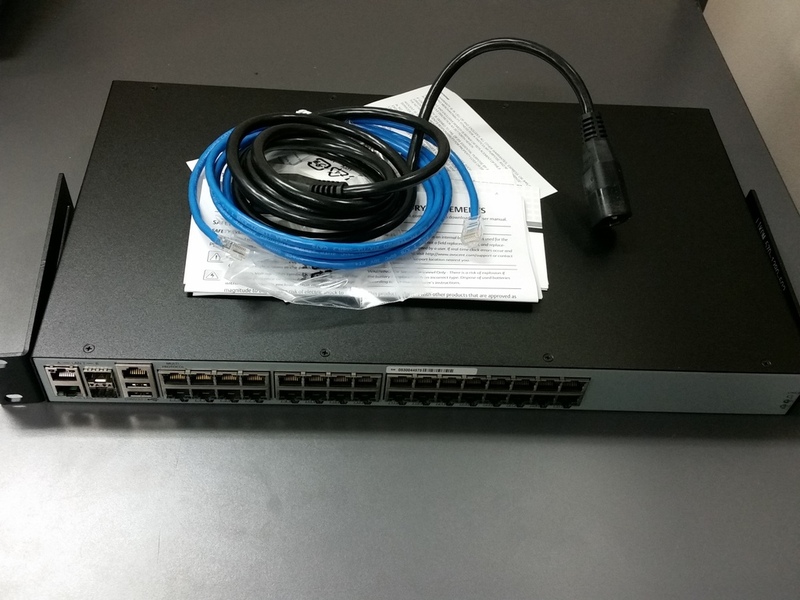 Using one of the supplied RJ-45 console adaptors, connect a terminal or workstation to the Console port. The console system is configured using a terminal or terminal emulator with session settings of: 9600, 8, N and 1, with no flow control. 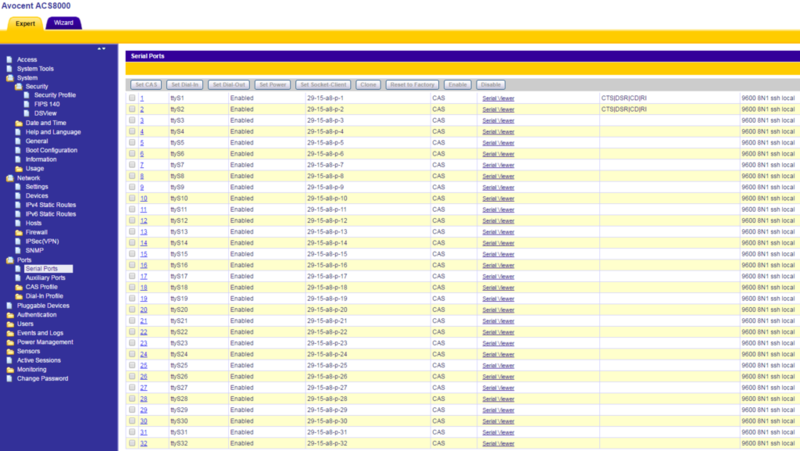 Log in to the console system as admin, with the default password avocent. At the command prompt, enter wiz to view the current IP configuration. characters when assigning values to parameters. 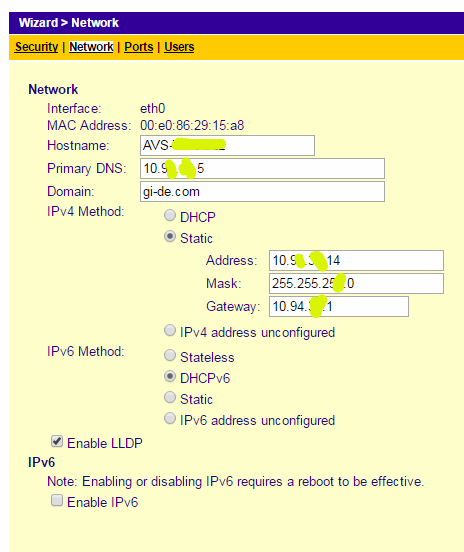 Note: Enabling or disabling IPv6 requires a reboot to be effective. Rebooting the appliance will cause all currently active sessions to be disconnected. stopping Busybox Periodic Command Scheduler: crond... done. Signal Terminated sent to dial-in daemon. Stopping GSP connection API daemon. GSP Serial Daemon killed, PID file removed. [176577.522210] watchdog watchdog0: watchdog did not stop! [    0.000000] L2C: platform provided aux values match the hardware, so have no effect. Please remove them. [    0.130238] SMP: Total of 2 processors activated. [    0.130243] CPU: All CPU(s) started in SVC mode. [    0.142187] hw-breakpoint: found 5 (+1 reserved) breakpoint and 1 watchpoint registers. [    0.142199] hw-breakpoint: maximum watchpoint size is 4 bytes. [    0.165322] RPC: Registered named UNIX socket transport module. [    0.165331] RPC: Registered udp transport module. [    0.165338] RPC: Registered tcp transport module. [    0.165344] RPC: Registered tcp NFSv4.1 backchannel transport module. [   10.758873] 0x000000000000-0x000000020000 : "qspi-fsbl-boot"
[   10.827403] 0x000000020000-0x000000040000 : "qspi-env"
[   10.888820] 0x000000040000-0x000000060000 : "qspi-env-backup"
[   10.957723] 0x000000060000-0x000000100000 : "qspi-uboot"
[   11.021280] 0x000000100000-0x000000101000 : "qspi-unitdata"
[   11.087818] 0x000000400000-0x000000800000 : "qspi-bitstream"
[   11.580911] Found SMSC USB334x ULPI transceiver. [   11.636114] ULPI integrity check: passed. [   14.719329] Netfilter messages via NETLINK v0.30. [   15.252293] VFS: Mounted root (ext4 filesystem) on device 179:9. Making root file system read-only. Waiting for /dev to be fully populated ... done. Starting GSP connection API daemon. dial-in daemon successfully started with PID 1580. GSP Serial Daemon successfully started with PID 1771. [  584.181968] watchdog watchdog0: watchdog did not stop! the deletion of important system files or other unexpected result. Please double-check your syntax when typing shell commands. Select the desired Security Profile. Click Next when finished. Set the desired Network parameters. Click Next when finished. 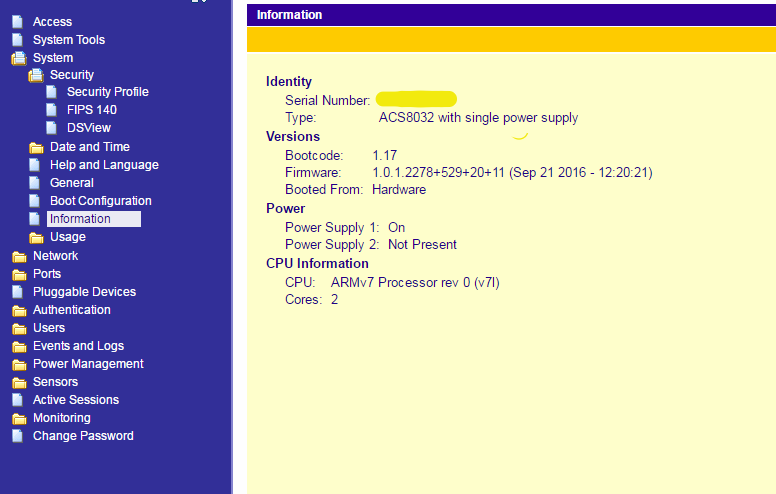 The default CAS Profile configuration will be applied for all serial ports. Set the desired CAS profile parameters. By default, all ports are enabled. Click Next when finished. Click the root link in the Users table. Enter and confirm the new password and click Next. Click the admin link. Enter and confirm the new password and click Next. Click Save to apply and save the configuration, then click Finish. 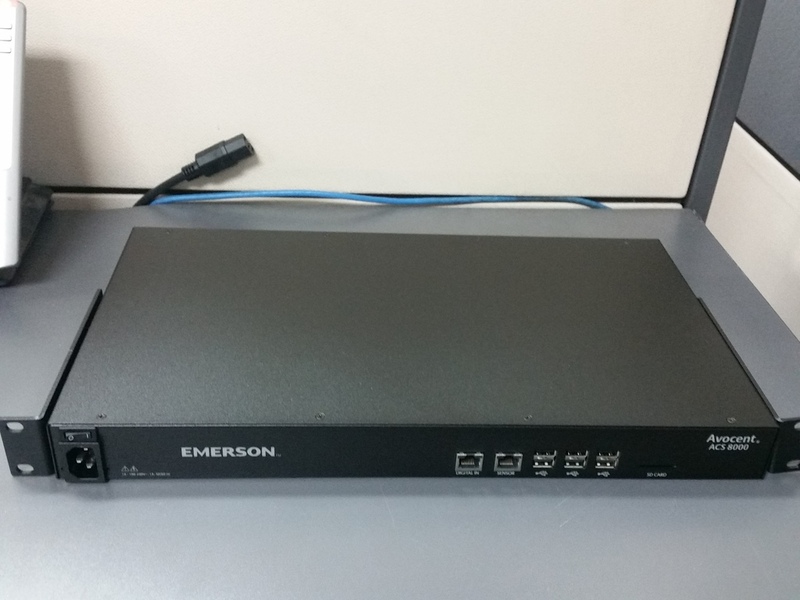 The console system is now configured and ready to accept users and connections to the ports.